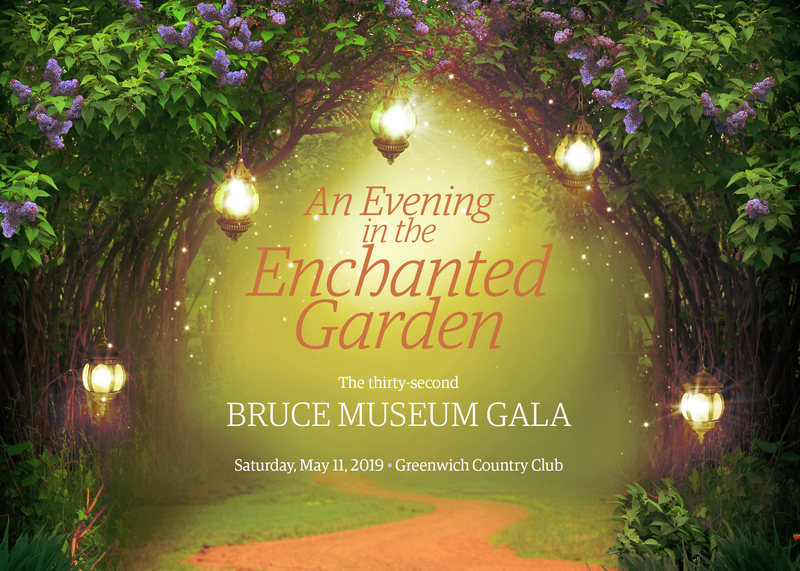 The 32nd Annual Bruce Museum Gala, An Evening in the Enchanted Garden, will take place at 6 pm on Saturday, May 11, at Greenwich Country Club. The most important fundraiser of the year for the Museum, this signature benefit evening raises critical funds that support the Bruce’s ongoing art and science exhibitions and educational programs. The 32nd Bruce Museum Gala will honor Mr. and Mrs. William Fitzgerald, Tanya and Michael Grunberg, Jan Rogers Kniffen and Kathleen L. Metinko, and Barbara Netter for their commitment, leadership, and spirited generosity. Honorary Chair is Joe Gambino, VP General Manager, The Saks Shops at Greenwich. Corporate Honoree Saks Fifth Avenue will be recognized for its longstanding support and partnership with the Museum. This year’s Gala Co-Chairs are Erin Glasebrook, Olivia Langston, and Amanda Armstrong Wilson, who lead a very active and engaged Committee of nearly 70 Museum supporters from throughout the community. The Bruce Museum Gala is a creative black-tie event that features cocktails, dinner, live and silent auctions, a silent art auction, and dancing to the sounds of the popular NYC-based “On the Move” entertainment. Renny & Reed and Sebass Events & Entertainment, which conceived the eye-catching décor for last year’s Jewels of the Jungle themed Gala, will return to create An Evening in the Enchanted Garden. The live auction will feature an array of tantalizing lots that include exclusive travel destinations and unique experiences. 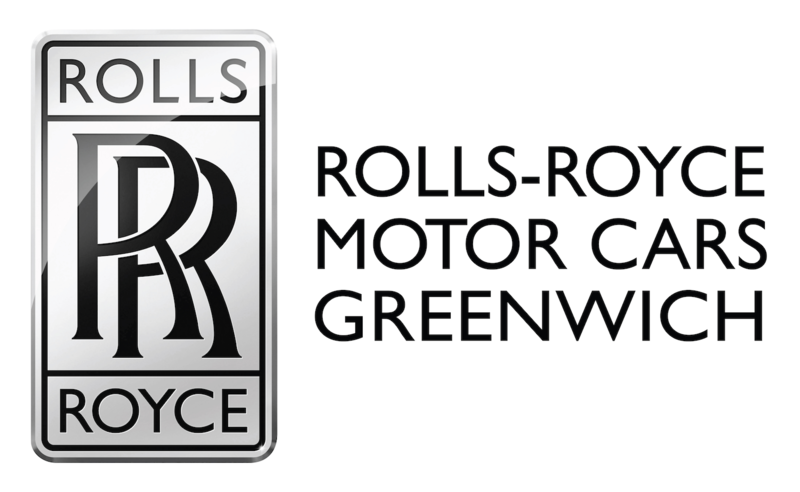 We are grateful to our event sponsors Amica Insurance, Horseneck Wine and Spirits, Rolls-Royce Greenwich, and Saks Fifth Avenue, as well as our media sponsor Moffly Media/Greenwich magazine. The 32nd Bruce Museum Gala is open to the public, however, reservations are required. To view ticket options online, click “Reservations.” For more information or to receive an invitation to the Gala, please contact Becky Conelias; bconelias@brucemuseum.org or 203-413-6745.